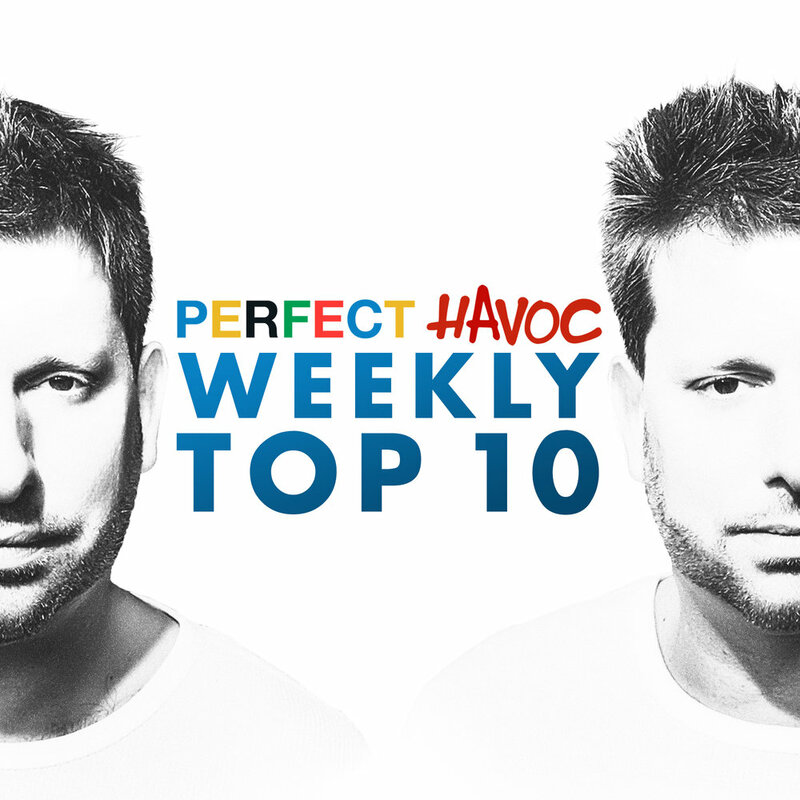 UK based Perfect Havoc, has been landing records in charts with their releases in the UK and worldwide for many years now. Having been instrumental in releases for the likes of Oliver Nelson, Tobtok, Kokiri, Adrian Lux and Karen Harding they’ve been proven selectors with an ear to find quality house and dance music. This list keeps it short and is more than just a label peddling their own releases, with a UK influence Label boss Adam Griffin gives his spin on 10 of the hottest club records and updates it every week! This weeks selections an array from Alex Metric, Calvin Harris, Hot Since 82 and Eat More Cake. The playlist is nearing 6,000 followers and has been growing steadily.